Fox Saturday Baseball brings you games from Turner Field in Atlanta, US Cellular Field in Chicago, and Tropicana Field in St. Petersburg this Saturday. 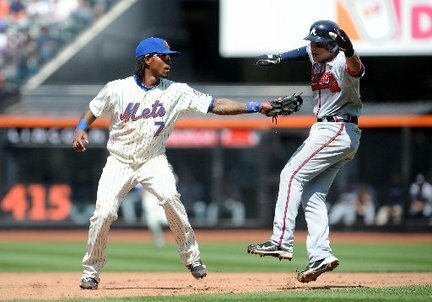 The featured game is one of the better rivalries in the National League East, the Braves and Mets. Other games include the Angels and White Sox and the Twins and Rays. Continue reading to find out who will be calling these games and what game you can find on your television come Saturday.